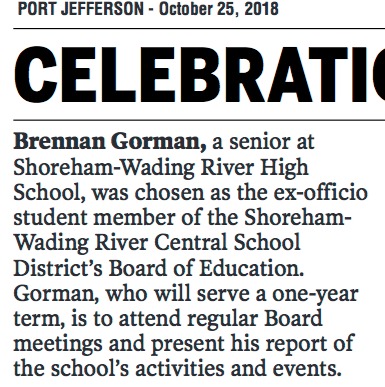 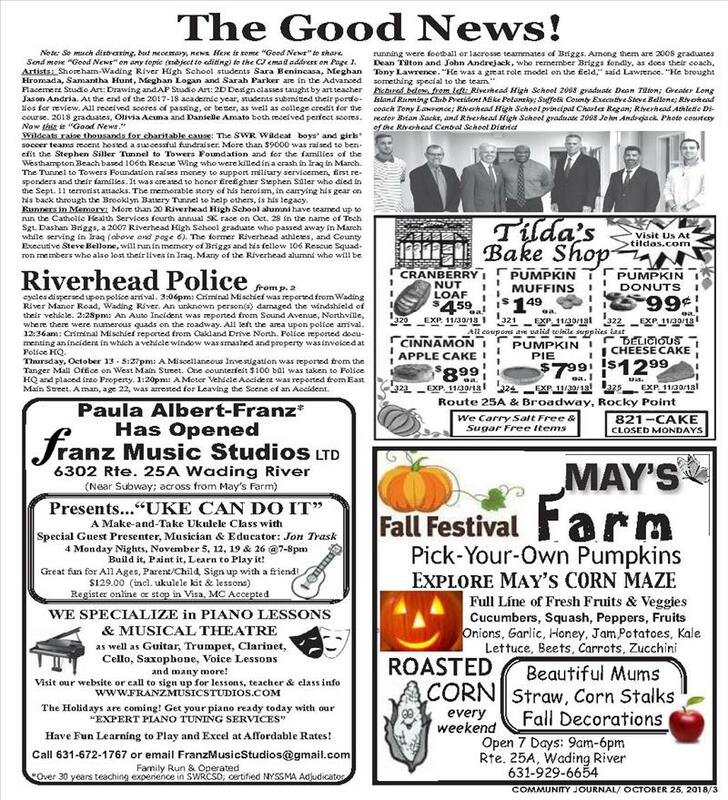 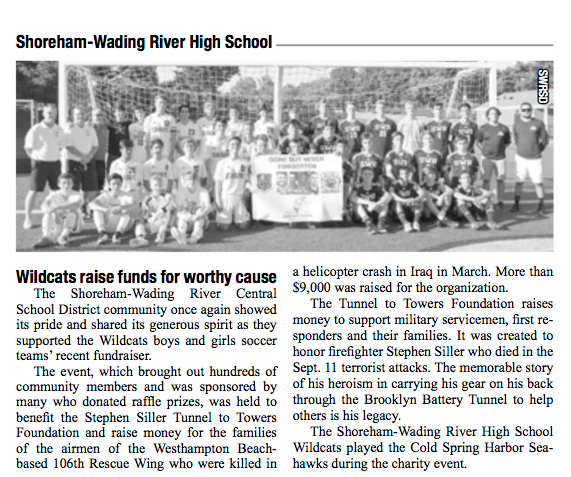 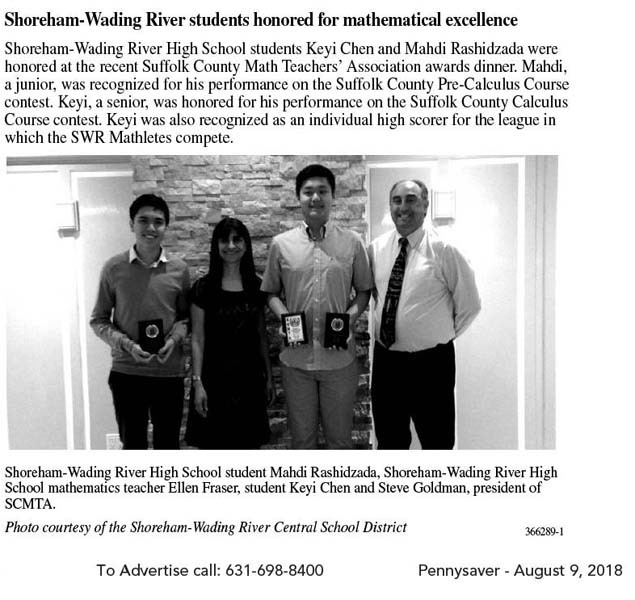 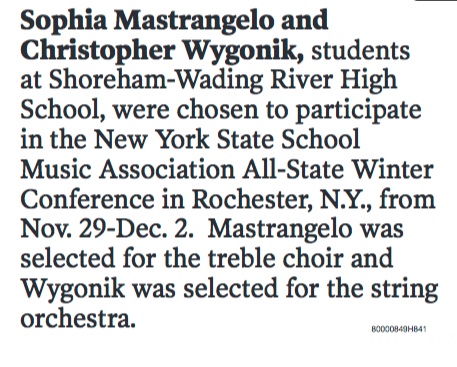 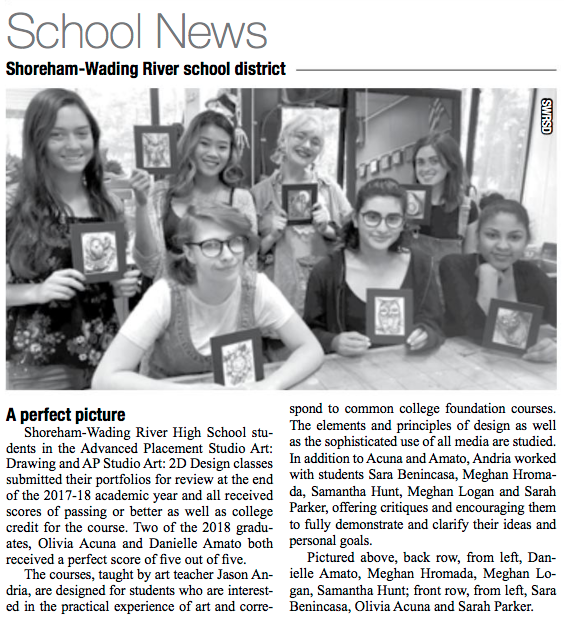 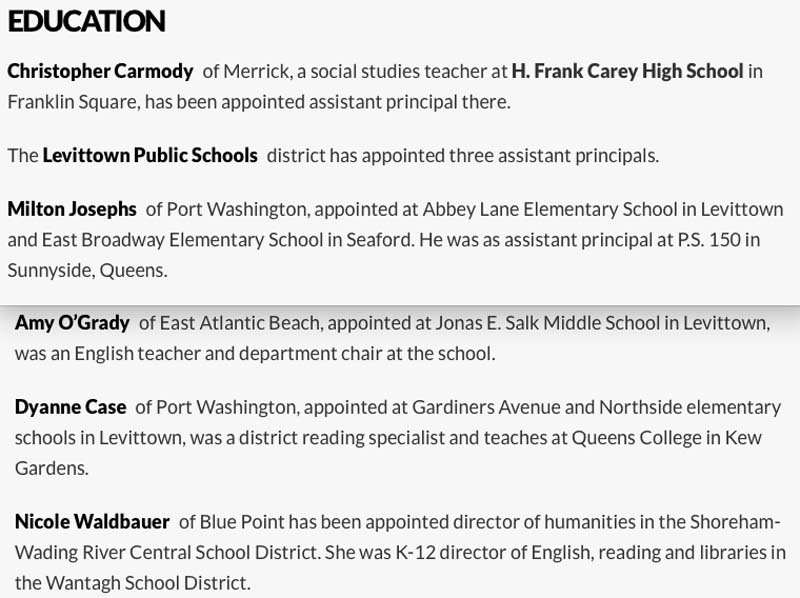 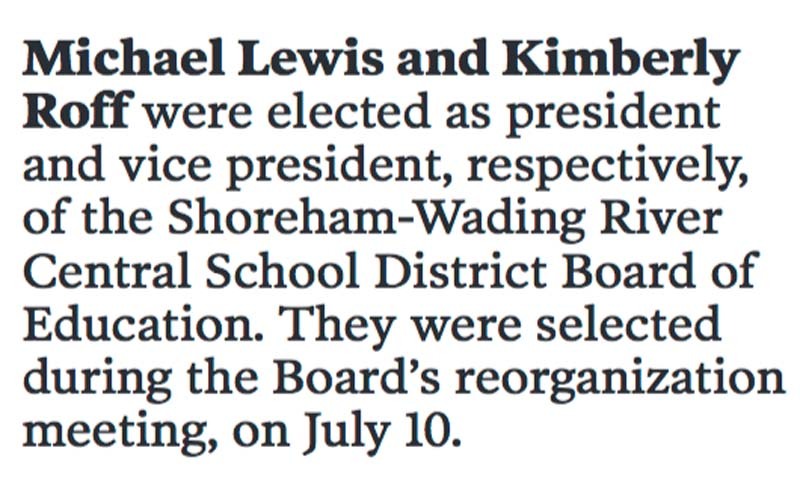 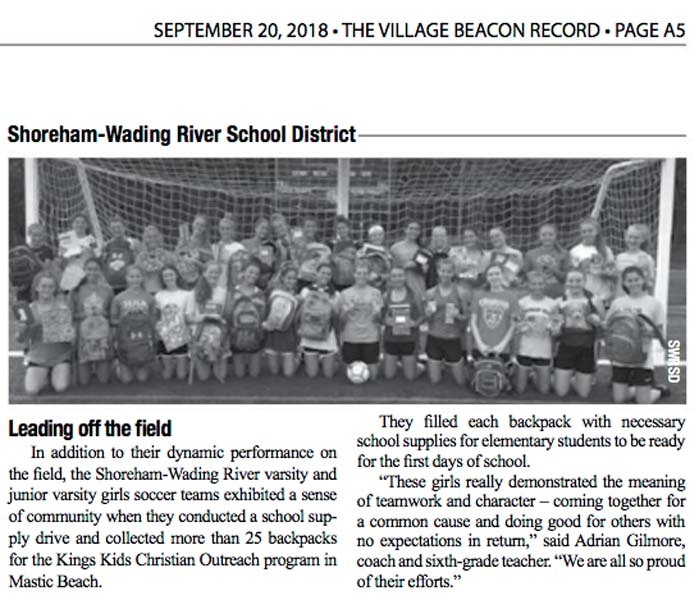 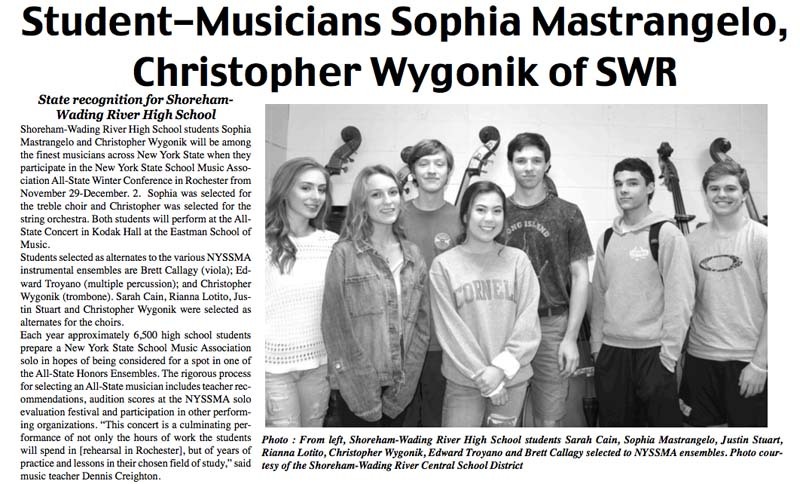 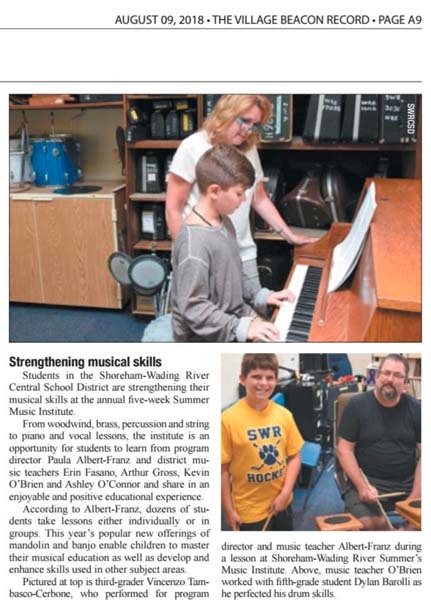 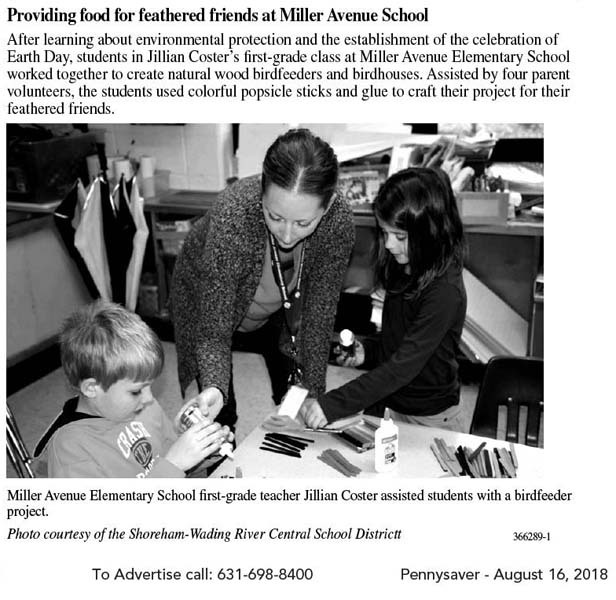 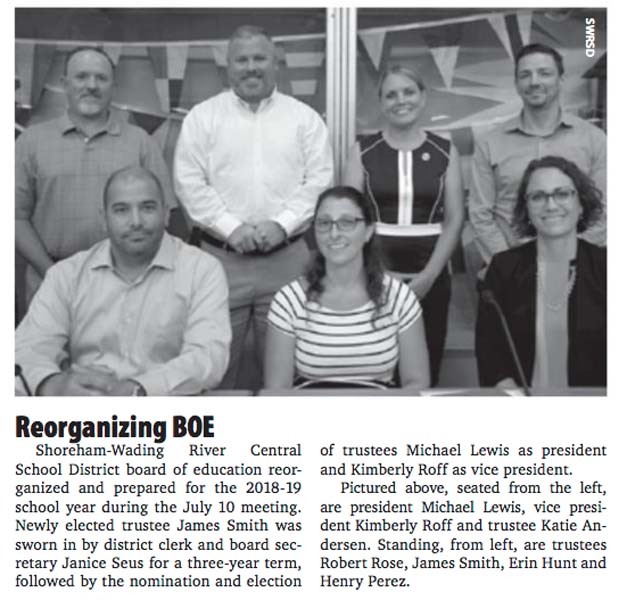 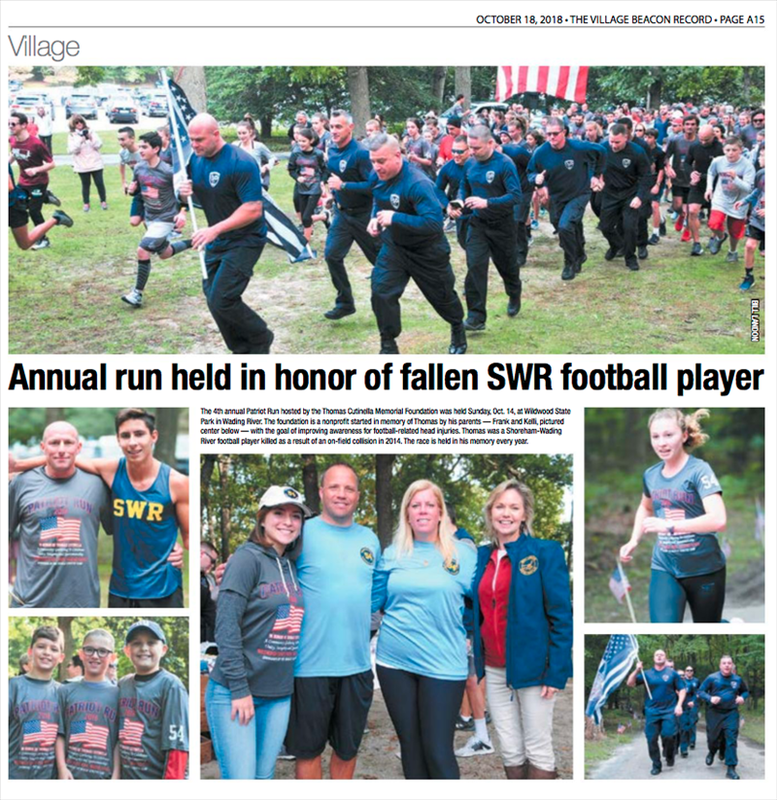 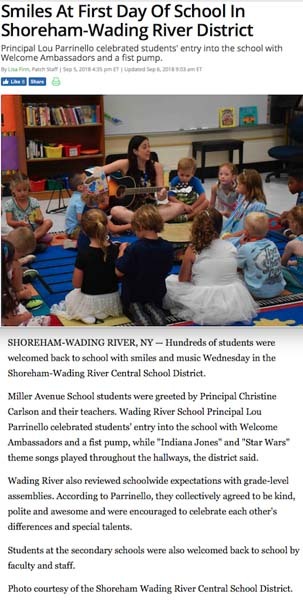 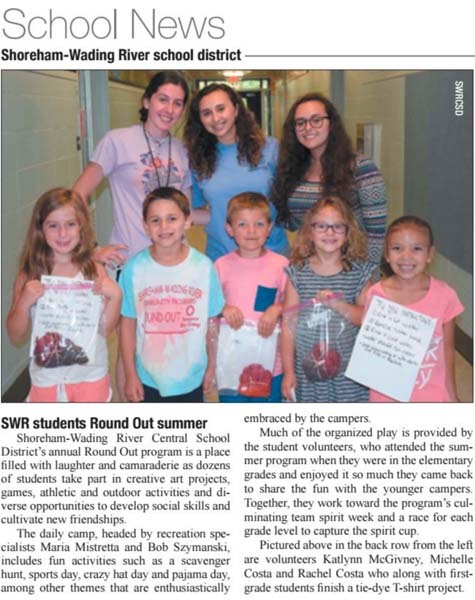 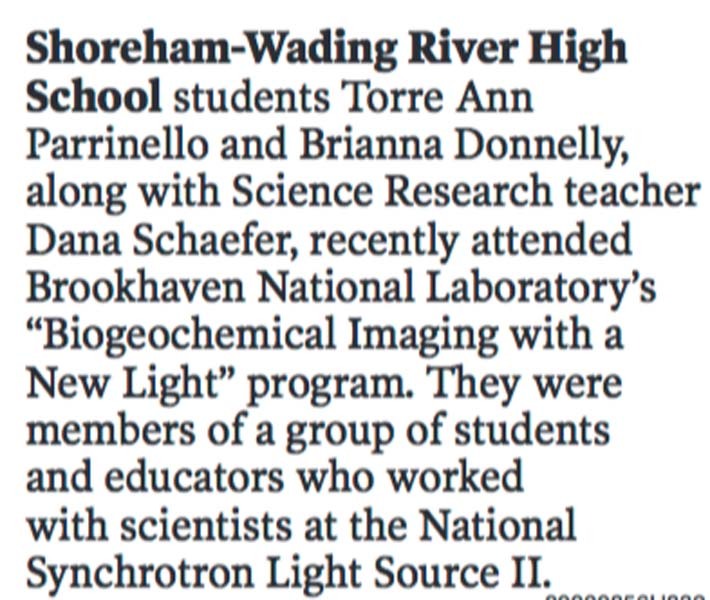 Shoreham-Wading River Central School District Parent Resources | In the News! 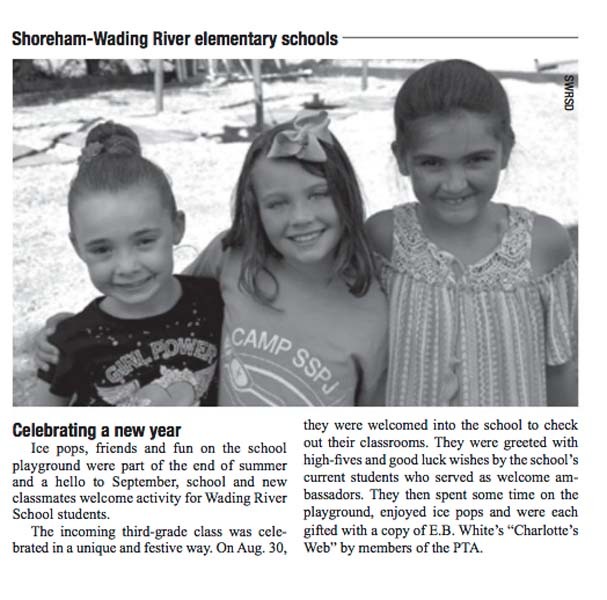 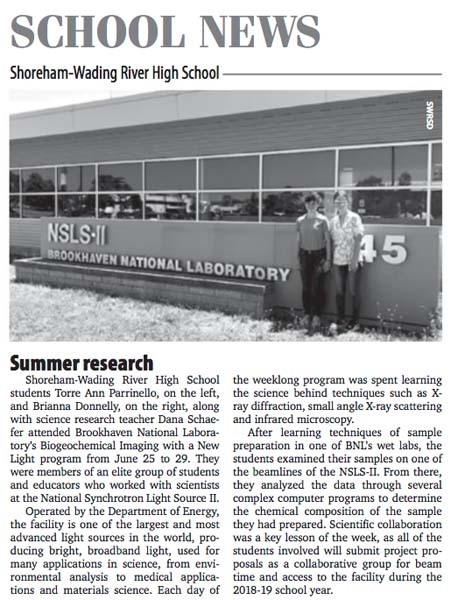 There’s so much to share in the Shoreham-Wading River School District. 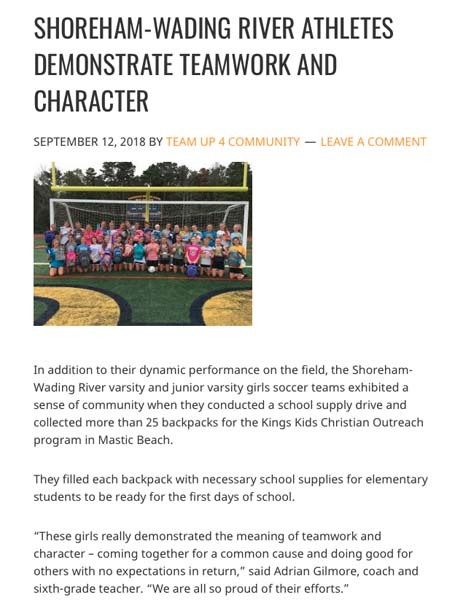 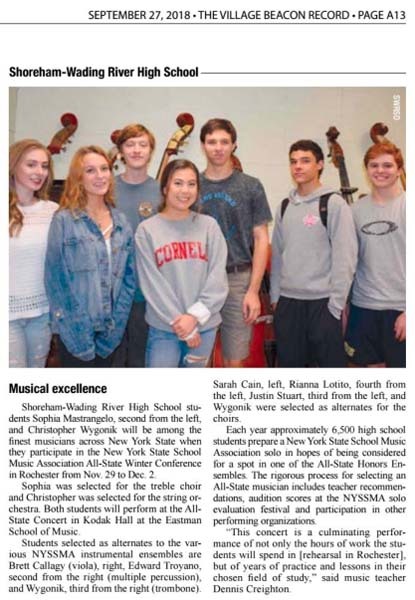 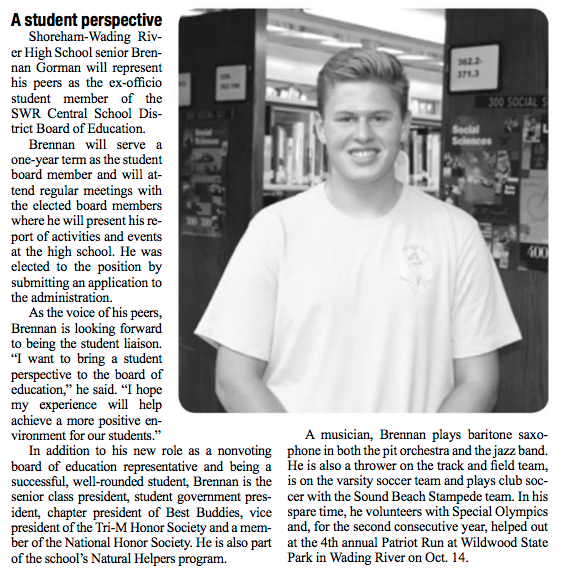 See below for featured media coverage and watch for more exciting news items as the academic year progresses!